If you are searching for a reliable commercial auto body shop in the Fircrest area, visit us. The technicians in our commercial auto body shop are able to handle all collision repair or auto body repair needs with the utmost perfection and commitment. 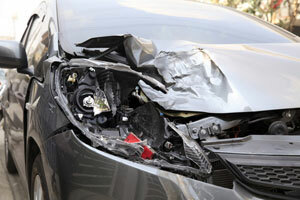 Why Choose Us for Commercial Vehicle Collision Repair in the Fircrest Area? In addition to this, our commercial auto body shop technicians in the Fircrest area employ superior quality control systems to ensure quality and consistency in service and repairs. To choose City Center Collision Services as your commercial auto body shop for acquiring collision repair and auto body repair services at competitive prices in the Fircrest area, call us at 253-948-4655.